A very discreet, classical and subtle English perfumer: Penhaligon. Since 1870, Penhaligon has been driven by it's founder's spirit: an Englishman living in an age of excess and flamboyance, William was witty, wildly creative and always inspired by the unusual. The fine fragrances are made in England using the finest rare ingredients; from hand-squeezed bergamot, to jasmine at twice the price of gold. The signature Penhaligon’s fragrance bottle is to William Penhaligon's original design: clear glass with a distinctive ribbon-wrapped top. 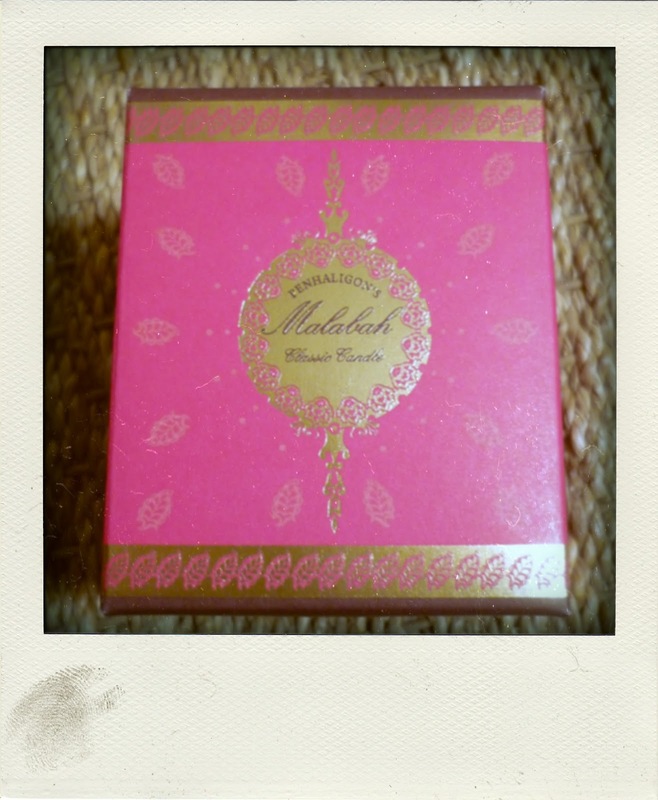 I, personnaly like their Malabah home fragrance: created in 2003, Malabah was inspired by an imaginary journey along the East Indian spice route. The opening notes of citrus, green coriander and smoky earl grey tea give way to a heart of sublime rose, ginger and aromatic spices. The soft base introduces orris, sweet musks and amber to create a luscious and sensual experience.